After having been revealed for Japan and Europe, the Pokémon Sun & Moon New 3DS XL is finally confirmed for an American release. 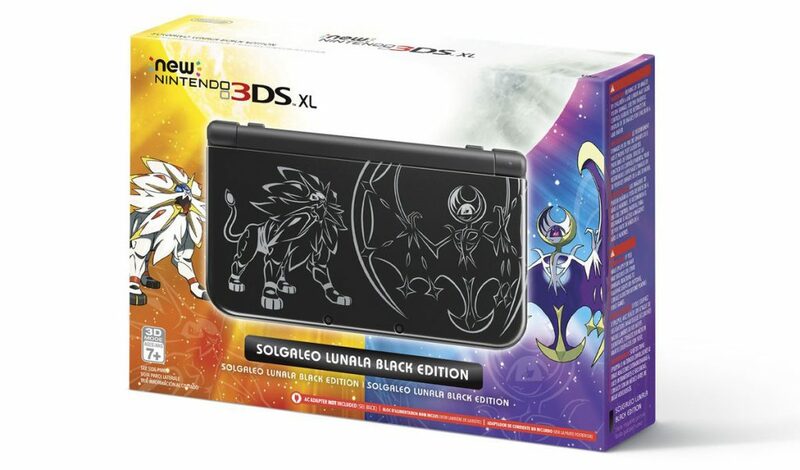 Featuring a black design and artwork of new legendaries Solgaleo and Lunala, it’s a sleek choice for fans looking to upgrade their systems just in time for the release of both games. 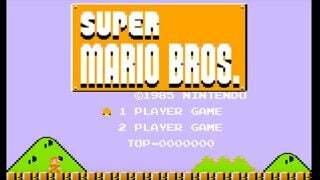 As has been the case with previous New 3DS XL special editions, this will sadly not feature the game along with it. You’ll have time to break it in as this gorgeous system is launching October 28th with the price tag of $199.99, three weeks before Sun & Moon release on November 18th. Pre-order the Pokémon Sun & Moon New 3DS XL on Amazon today!